‘Rosie On The Radio’ airs live every Monday 10am – 12pm (GMT). Tune into Switch Radio on the link below or on DAB+and107.5fm if in the local area of Birmingham. If you have an event coming up that you would like to discuss, please get In touch. 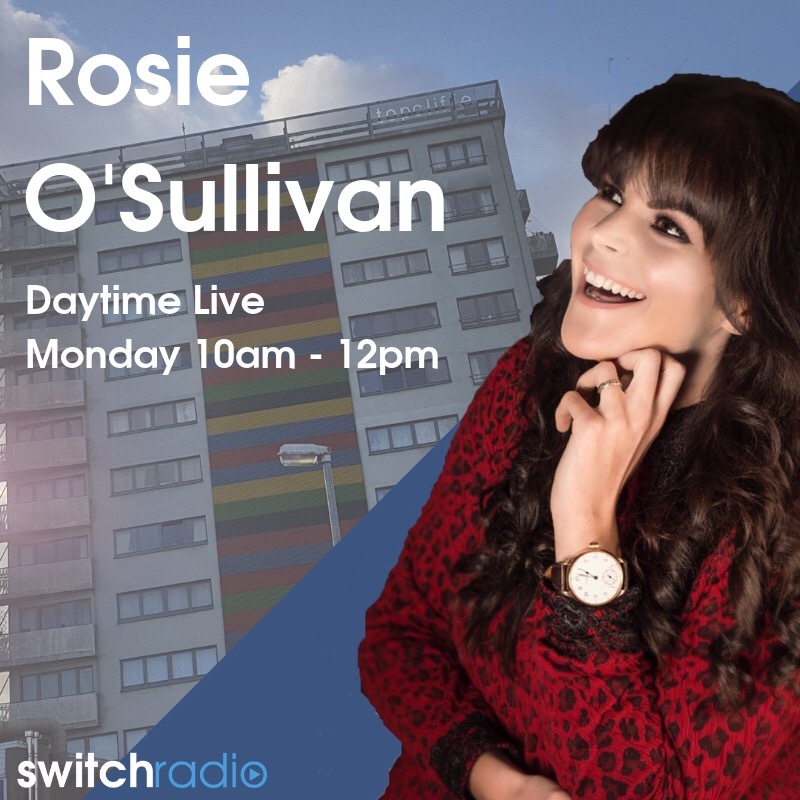 If you would like to take part in Rosie’s show on Switch to advertise your new campaigns / releases, please contact the email below for any enquiries, interviews and mentions.